VAR: The Unsung Hero of Fox’s 2018 World Cup? It was inevitable that Fox would face catastrophe this summer when Trinidad & Tobago dealt the U.S. a decisive blow back in October. 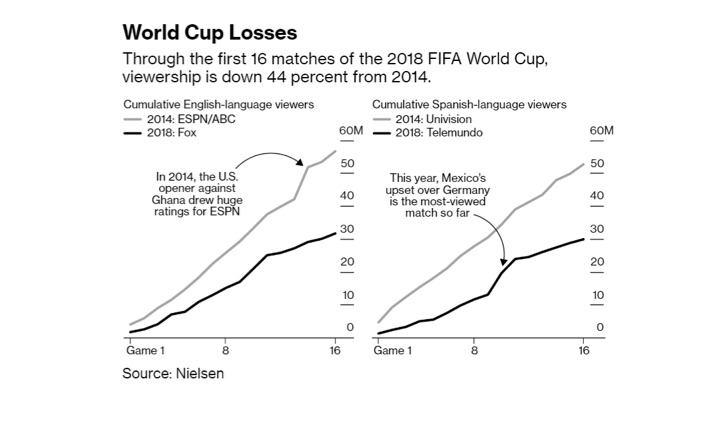 Knowing they would struggle to find viewers, Rob Stone and company’s strategy became leaning heavily on VAR as the talking point of this World Cup, and who could blame them? 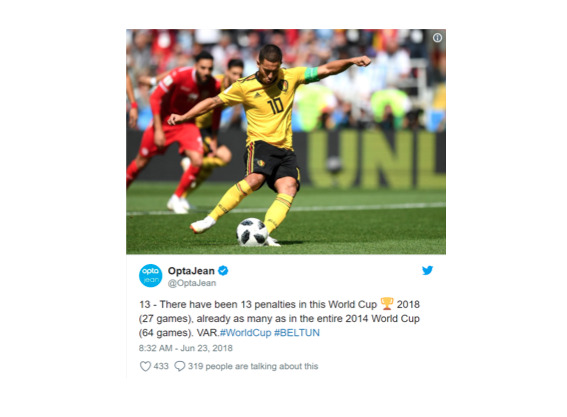 One direct result of VAR’s influence has been a dramatic increase in the number of penalty kicks awarded at the World Cup. 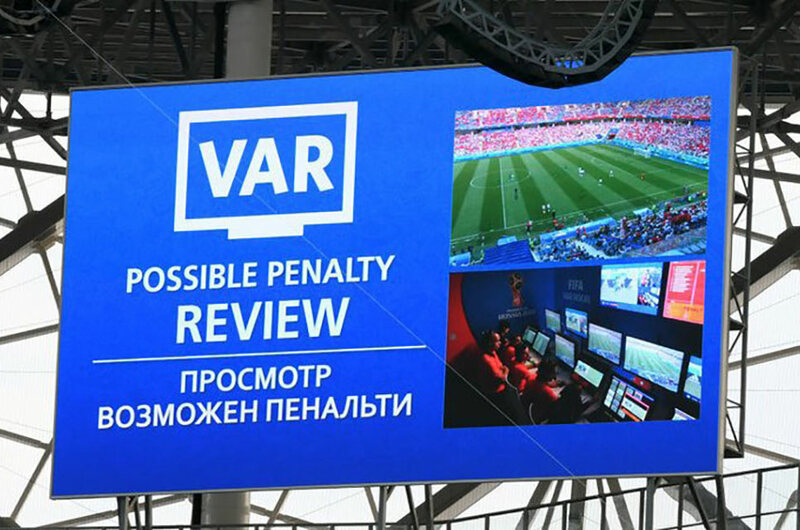 The Video Assistant Referee, better known as VAR, is a replay system being used at the FIFA World Cup this summer for the first time in the tournament’s 88-year history. VAR is a network of cameras located strategically around stadiums meant to capture the action from every conceivable angle. With the assistance of four additional match officials, the head referee reviews footage captured by the cameras to resolve conflicts on the field; however, only four types of occurrences are reviewable: Goals, Penalties, Straight Red Cards, and Mistaken Identity. Over time it will evolve as well as improve, so we just need to be patient. After all, VAR is getting the job done: it’s helping clarify mistakes within the game, and it’s getting people in the U.S. talking about a World Cup that the U.S. isn’t participating in.